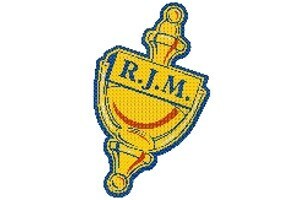 RJM Windows is a true family run business. Trading in the St Austell area for over 30 years. We manufacture quality upvc doors, windows, conservatories and orangeries from our factory in St Blazey. This is on a supply only or supply and fit basis. We also manufacture all our own double glazed units. We have a large showroom that is a showcase of everything we offer. From sample windows and composite doors to full size conservatories. All to help with your final decision making. We cover the whole of Cornwall.